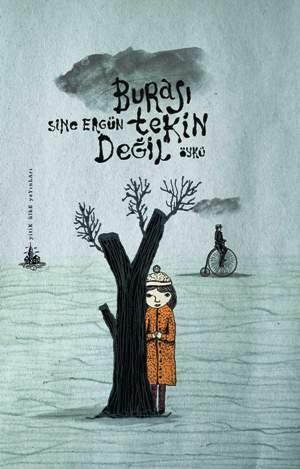 Sine Ergün was born in Istanbul in 1982, and graduated from Cağaloğlu Anadolu High School. After studying in Maracaibo, Venezuela, she graduated from the Department of International Relations at Bilkent University. She studied Creative Drama Leadership at Oluşum Drama Institute, and worked as a drama leader, assistant of stage director, and an actor. She also worked as a coordinator at AFSGD Cultural Film Festival, and served on the technical team at !f Istanbul AFM International Independent Film Festival. After graduating, Ergün worked as an editor at Defne Publication and Notos Book and edited Notos magazine. 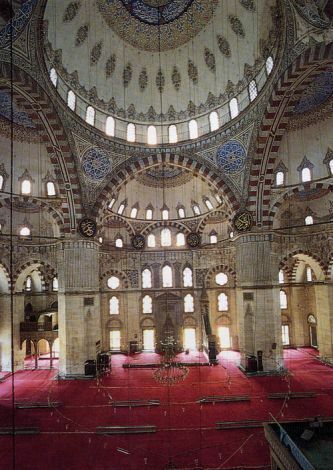 She also worked at Istanbul 2010 Agency project and exhibited her works. 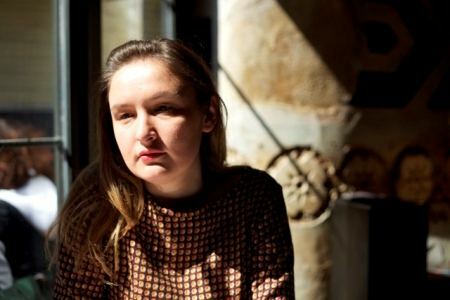 Currently, Ergün continues her Master′s degree at Bilgi University. She has published her translation works, essays, and interviews, poetry and stories in Kitap-lık, Notos, Sözcükler ve Patika. 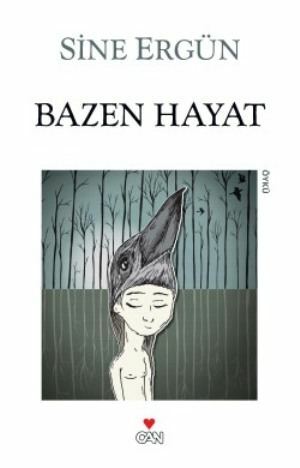 One of her stories was published in Bozcaada Öyküleri (Istanbul: Yitik Ülke, 2009.) In 2013, Ergün received the 59th Sait Faik Story Award.